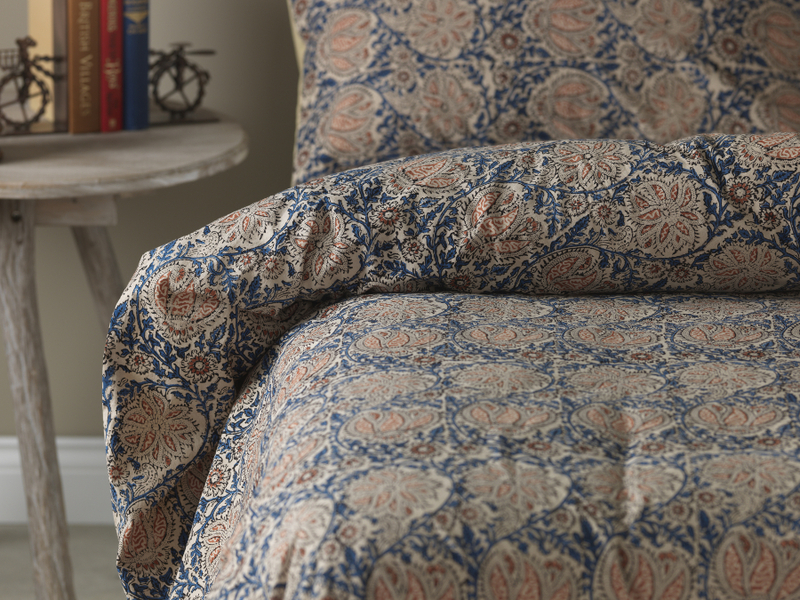 Add a splash of colour to the bedroom with this striking, fair-trade Indian garden style duvet. 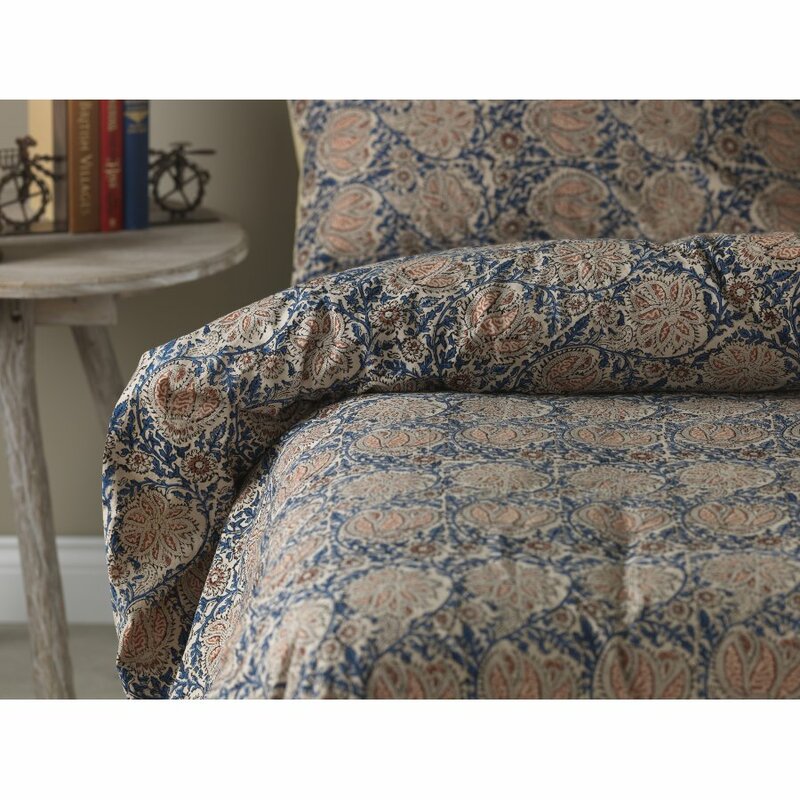 This stylish Indian garden duvet boasts a gorgeous floral design against a striking navy background that’s sure to breathe new life into your bedroom décor. The dies are lined with coconut buttons and the material used is 100% organic cotton; keeping you comfy through the night. 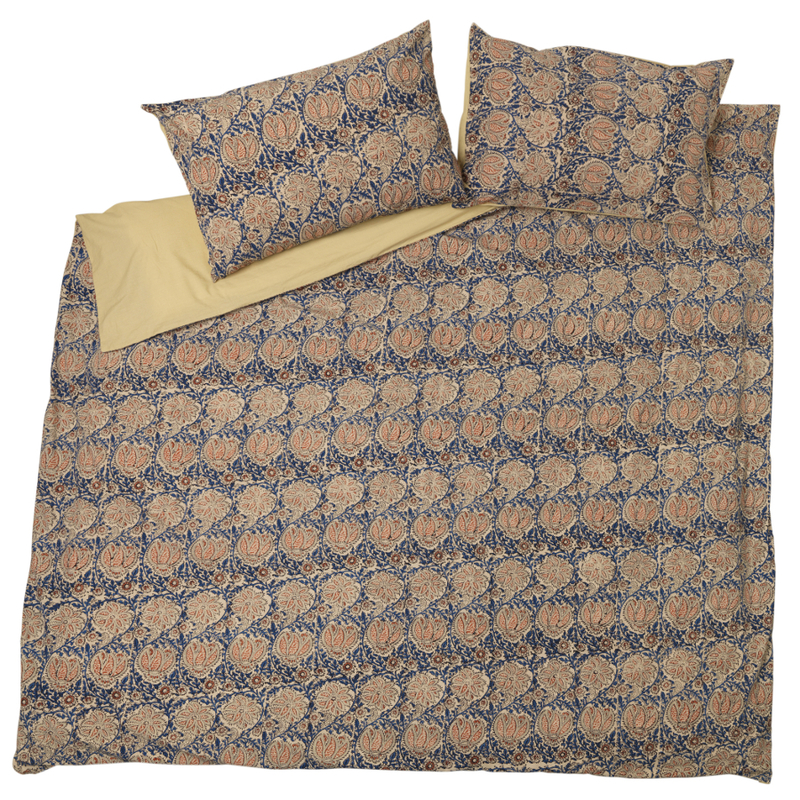 The Indian Garden Duvet Cover - Double product ethics are indicated below. To learn more about these product ethics and to see related products, follow the links below. There are currently no questions to display about Indian Garden Duvet Cover - Double.